Are you able to judge the size of your inventory accurately at any given time? Cycle counting gives warehouse managers continuous access to reliable data about the size of each category in their inventory - all without disrupting the productivity and flow of operations. 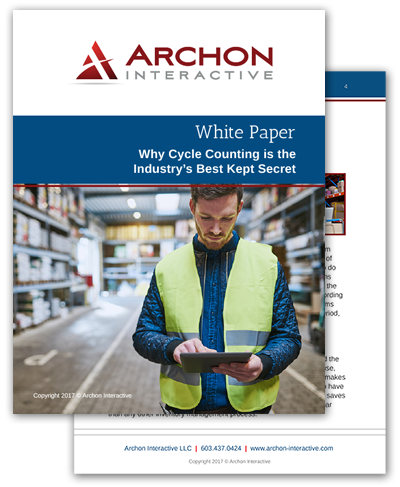 How cycle counting works and why the biggest warehouses in the world rely on this protocol to manage their inventory. What kinds of costs (and savings) you can expect to see after adopting this system. Fill out the form to get this valuable resource now.